735 East Noble Avenue has a Walk Score of 60 out of 100. This location is Somewhat Walkable so some errands can be accomplished on foot. 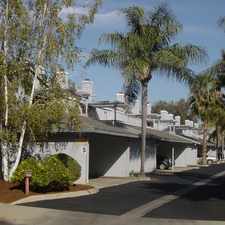 This location is in the Central Visalia neighborhood in Visalia. 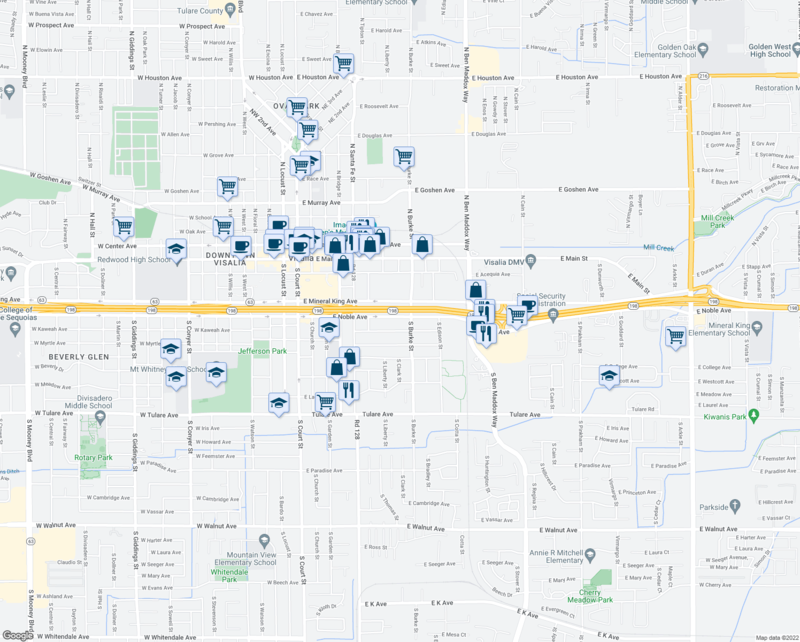 Nearby parks include Jefferson Park, Soroptomist's Park and Soroptimist Park. Explore how far you can travel by car, bus, bike and foot from 735 East Noble Avenue. 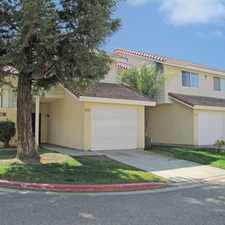 735 East Noble Avenue is in the Central Visalia neighborhood. 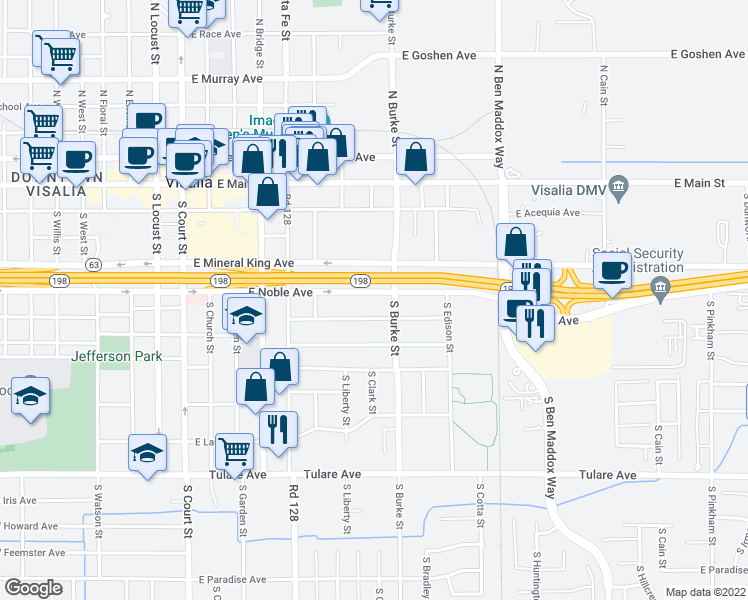 Central Visalia is the 2nd most walkable neighborhood in Visalia with a neighborhood Walk Score of 62. 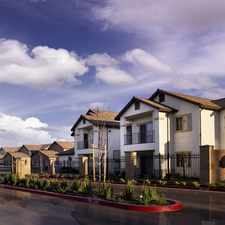 3625 W. Mill Creek Dr.
815 S. Demaree St. - 10 "Mission Villas Townhomes"